The new feature was rolled out yesterday allowing all Microsoft Word documents to be opened and viewed with all features in Google Docs. The “view as HTML” button at the end of a message containing an attachment is now replaced only by “View” which opens all your files using Google Docs; which then offers multiple options of ‘Download’, ‘Print’, ‘Plain HTML’, ‘Edit online’ and ‘Save in Google Docs’. 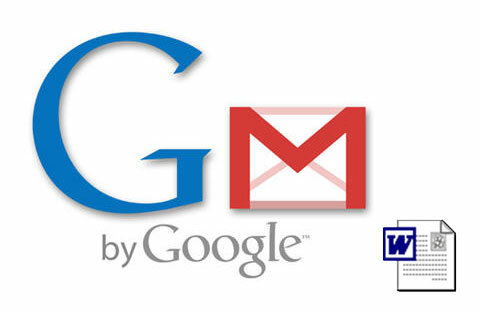 The new feature works in the vanilla Gmail, as well as in Google Apps (all editions). The feature is a great gesture from Google and will obviously pay them back as it’s sure to lure a lot of users to switch to Gmail. Google already allowed all non Google users to use Google docs a few weeks earlier and now it’s going all the way in providing Doc. Support to all its faithful users. Let’s see how Microsoft plans to return the favour.